The entirety of the game's story will take place in one small village that lives in peace until the arrival of monsters. 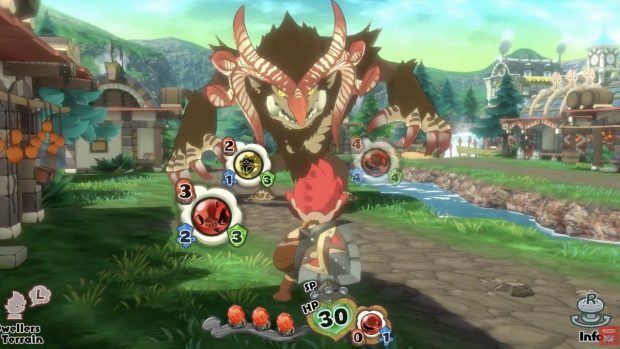 Pokemon developer Game Freak is working on a new RPG for the Nintendo Switch. Little else was really said about the game, except that it's out in 2019. At times, you will need to utilize the terrain, buildings, and the help of fellow villagers in order to defeat the invaders. You can enjoy the reveal trailer for Town below. Game Freak would then go outside of Nintendo's publishing, working with Sega to release Tembo the Badass Elephant and self-publishing Giga Wrecker on PC. It is not yet known whether or not Game Freak's untitled Pokémon RPG will release before or after, although it is expected that each launch will be staggered from one another. But it's certainly quality over quantity, so we're best waiting to see what Game Freak has in store. More information is sure to come in the following months leading up to Towns release, now set for 2019 for the Nintendo Switch. Players will be able to enlist other townspeople to help in hard battles.